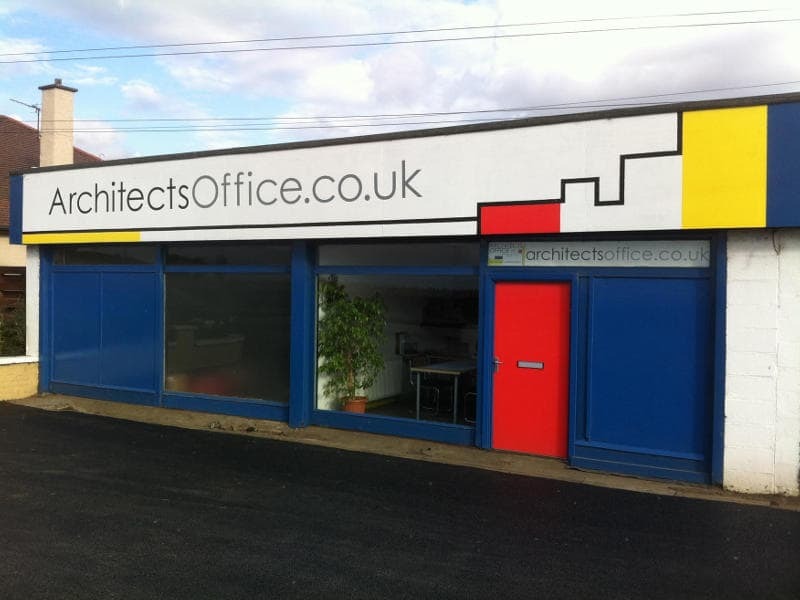 Architects Office offers a complete architectural service for small and mid scale domestic and commercial projects. Formed in 2012 by John Ferguson and Peter Auchinachie with a view to offering a friendly, efficient and skilled architectural service within Edinburgh, The Lothians and Scottish Borders. Please have a look around our web site to view just some of the projects we have carried out as Architects Office and previously as individual practitioners. John Ferguson is registered with the Architects Registration Board (079022B) and is an RIAS Chartered Architect (7555). John has some 25 years experience in property development and architecture. Previously carrying out his own developments, with hands on experience from labouring on building sites to acting as project manager to employing architects. John has formed a well rounded knowledge of the the construction process which will bring benefits through efficiency and experience to client’s projects. Sadly, Peter passed away in May 2016 after succumbing to lymphoma. Peter had an infectious enthusiasm for architecture which will continue in the ethos of Architects Office.